The top five companies covered are NHS, Davita, Mayo Clinic, Laboratory Corporation of America and Cleveland Clinic. The UK’s National Health Service was the largest company in the healthcare services market in 2017. 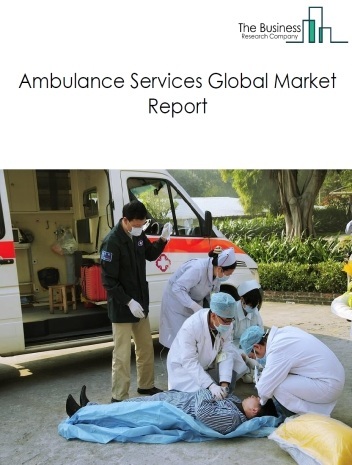 The global healthcare services market was valued at above $7 trillion in 2017. 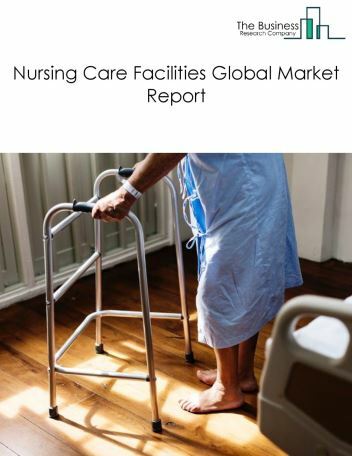 North America was the largest region in the healthcare services market in 2017, accounting for 35% market share. The USA was the largest country in the market in 2017, accounting for 29% market share. Bundle payments as the model for financial transactions relating to healthcare are seeing a rapid increase. Bundle payments group all payments a patient makes during a phase of a health condition. They include conditions that require pre- and post-hospital care under a single fee. Bundle payments can help ensure better coordination between physicians, nurses, specialists and acute care providers and will increase the service quality delivered to customers. 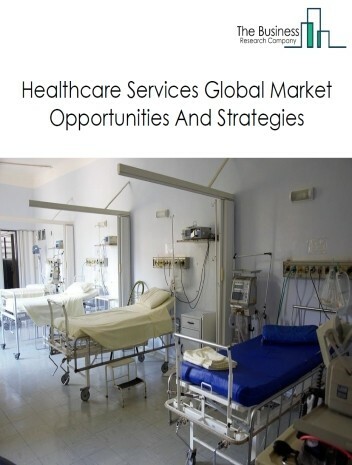 The healthcare services market is segmented into Hospitals And Outpatient Care Centers, Physicians And Other Healthcare Practitioners, Home Healthcare And Residential Nursing Care Services, Medical And Diagnostic Laboratories, Dental Services, Residential Substance Abuse And Mental Health Facilities, and Veterinary Services. 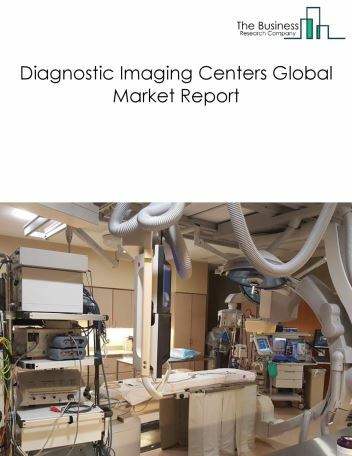 Hospitals and Outpatient Care Centers segment comprises hospitals and outpatient care centers. 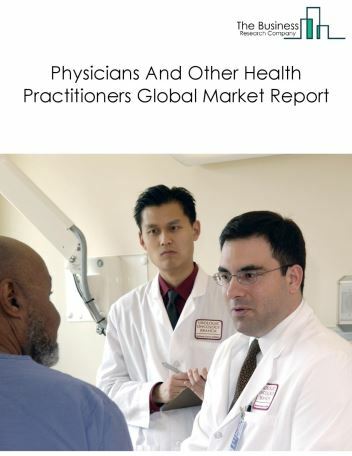 Physicians and Other Healthcare Practitioners segment comprises physicians and other healthcare practitioners. 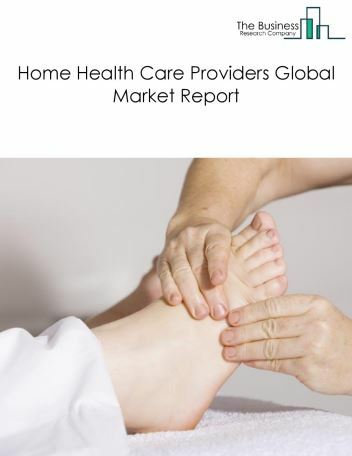 Home Healthcare and Residential Nursing Care Services segment comprises home healthcare services and residential nursing care services. 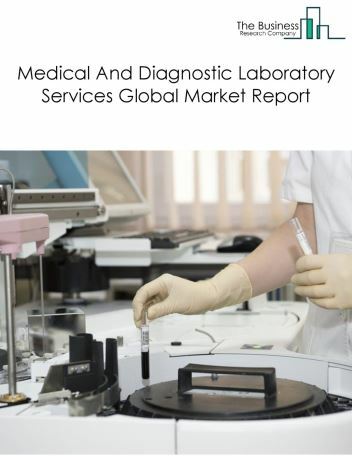 Medical and Diagnostic Laboratories segment comprises establishments primarily engaged in the detection and prevention of disease. Dental Services segment comprises establishments owned by licensed health practitioners with the following degrees: D.M.D. – Doctor of Dental Medicine, D.D.S. 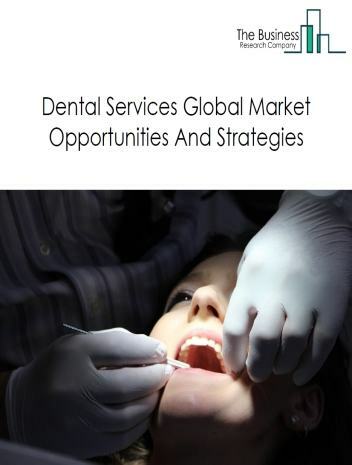 – Doctor of Dental Surgery, or D.D.Sc. – Doctor of Dental Science. 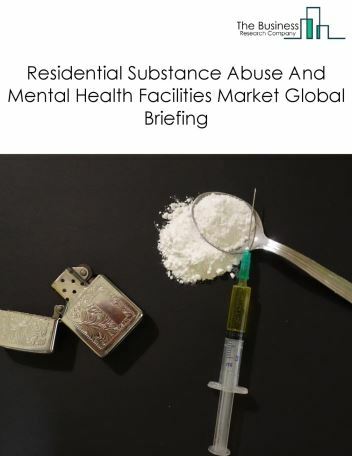 Residential Substance Abuse and Mental Health Facilities segment provide medical services, room, board, supervision and counseling services to patients suffering from mental illness or substance abuse. Veterinary Services segment includes prevention, diagnosis, treatment of disease, disorder and injury in animals with specialized staff and equipment.